Vacation Bible School 2018 - Registration is now closed. Please prayerfully consider helping at VBS this year- parents, grandparents, high school and middle school youth, aunts, uncles… if you JUST LOVE CHILDREN! You will never regret it- Vacation Bible School is a week of a lifetime for everyone involved! 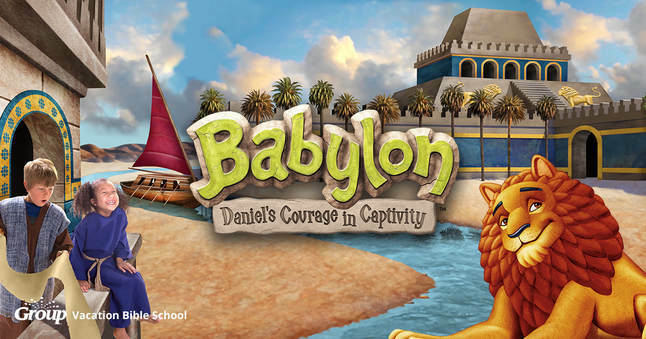 Take A Vacation at Vacation Bible School! Please contact Sharon Richter: skss52@yahoo.com or call/text 443-994-5792. You will receive FAR MORE than you give that week! Who would want to miss it?